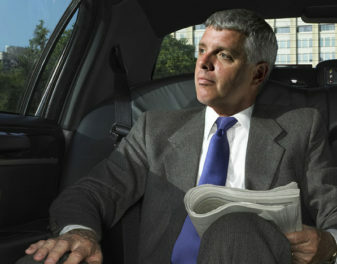 Feel safe and secure with a professional chauffeur. 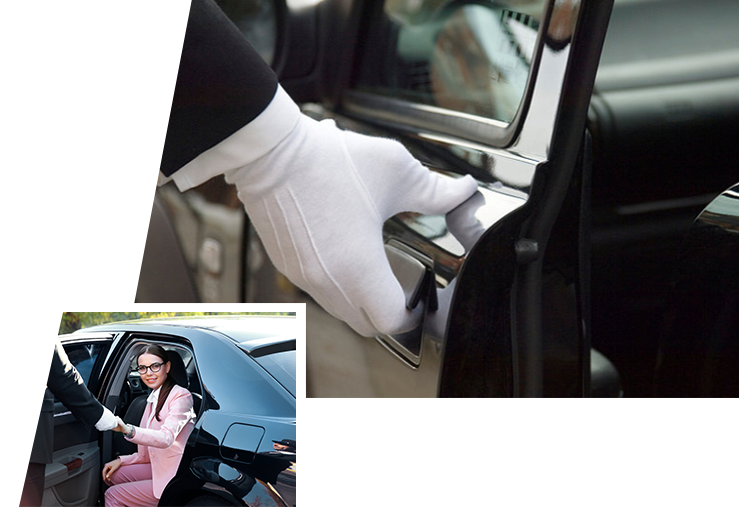 Enjoy a personal touch in chauffeuring. Now, just sit back, and relax and enjoy the experience. Penny Chauffeur Service offers chauffeur services for various excursions and wine-tasting tours to vineyards and wineries throughout the Bay Area. Penny Chauffeur Service provides first class luxury transportation no matter what the occasion, from weddings, proms, company parties, sports events and more. 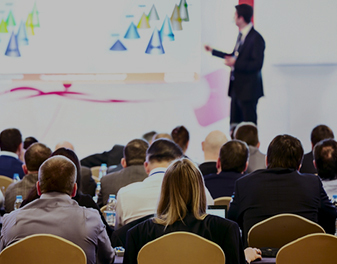 The transportation for your guests is just as important as the event itself; we work with you to ensure travel details related to getting guests where and when they need to go. 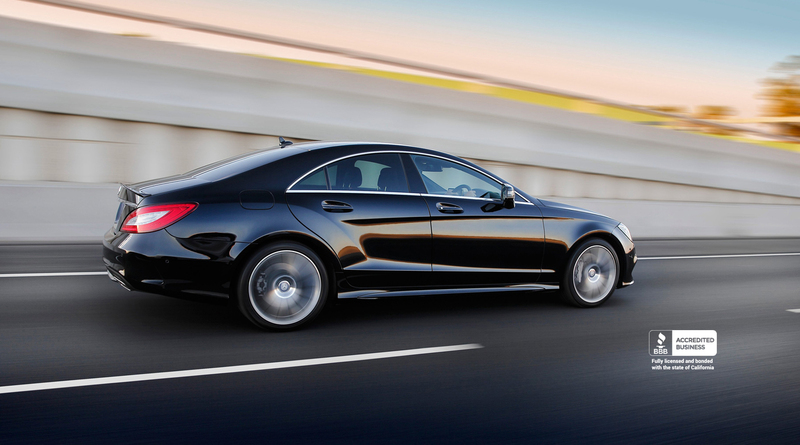 Penny Chauffeur Service is committed to providing your executives and business travelers with discreet, high quality and reliable luxury chauffeured services. 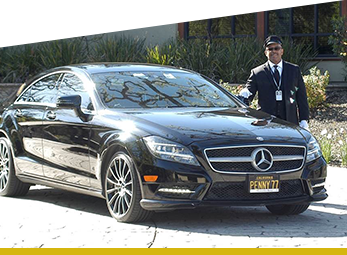 Penny Chauffeur Services offers private door-to-door airport transportation for East Bay business and leisure travelers. Penny Chauffeur Service (PCS) is an exclusive black car service company, committed to providing safe, high quality and reliable chauffeured transportation for first class, business and leisure travelers throughout the San Francisco Bay Area. © 2017 Copyright All Rights Reserved. Penny Chauffeur Service.